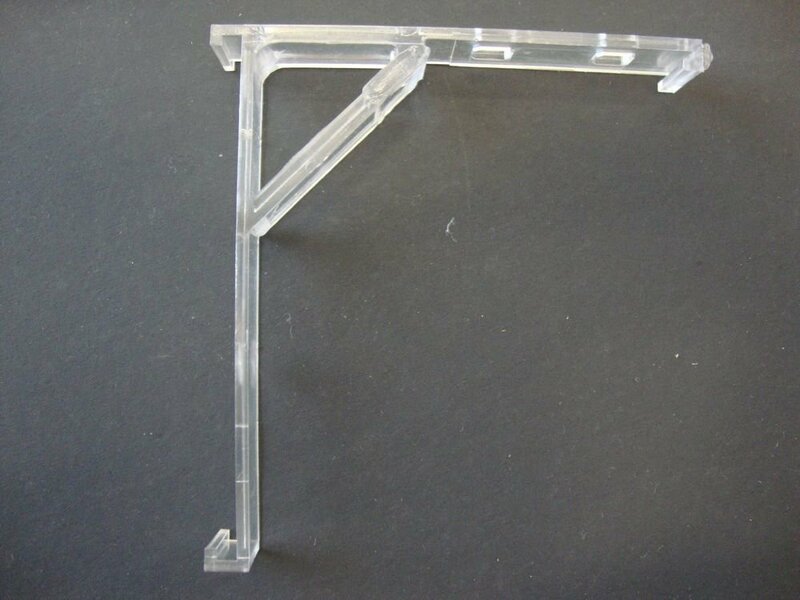 This Listing is For:1 PAIR: Clear Plastic Inside Mount Vertical Blind Bracket/Clip.We are proud to offer expedited and 1 day express shipping options! Click "see details"under shippingoptions.We participate in the eCRATER Global Shipping Program!Find more window treatment hardware at our eCRATER store, Amazing Drapery Hardware!Visit My eCRATER Store: amazing drapery hardwareCOME TAKE A PEEK!WORRIED THESE ARE RIGHT FOR YOU?NO PROBLEM!We accept returns on all our parts within 14 daysfor a full refund.ANDWe are alsohere to help you through your ordering process.ANDWe are still here to help with any questions you may have about your installation once you receive your parts and get to work.QUESTIONS??? EMAIL USWe haveyears ofwindowtreatment experience, WE CAN HELP! Froo www.froo.com | Froo Cross Sell, Free Cross Sell, Cross promote, eCRATER Marketing, eCRATER listing Apps, eCRATER Apps, eCRATER ApplicationOn Oct-21-13 at 03:10:46 PDT, seller added the following information:Every buyer gets a MyStoreRewards invitation for cash back 3c0,RcmdId ViewItemDescV4,RlogId p4%60bo7%60jtb9%3Feog4d71f%2B%3E3c0-142a8bc6740-0xf6-->.